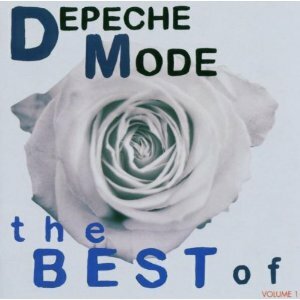 Depeche Mode are an electro/pop band who formed in 1980, in Basildon, UK. 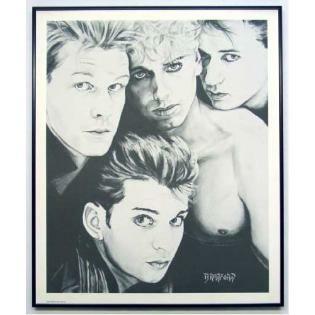 The original line-up was Dave Gahan (lead vocals), Martin Gore (keyboards, guitar, vocals, chief songwriter after 1981), Andrew Fletcher (keyboards) and Vince Clarke (keyboards, chief songwriter 1980–81 and now in Erasure). Clarke left the band after the release of their 1981 debut album. He went on to form Yazoo with vocalist Alison Moyet, and was replaced by Alan Wilder with Gore taking over songwriting. Wilder left the band in 1995 and since then Gahan, Gore, and Fletcher have continued as a trio. 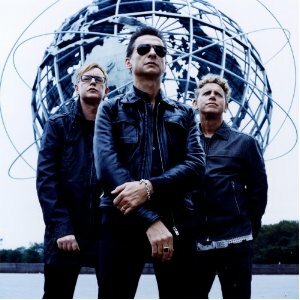 Depeche Mode are one of the most successful, influential, longest-lived bands that have emerged from the early 80's. They have had forty-five songs in the UK singles chart and #1 albums in UK, US and throughout countries in Europe.Two of my favourite singles were Enjoy The Silence and People Are People. The latter was Depeche Mode's tenth UK single (released on March 12 1984). It was their first hit single in the US and the first single from the Some Great Reward album. Chart positions shown are for the UK singles chart. The official video for People Are People can be found at the top of this page. Depeche Mode's tenth single was released as the lead single from the band's fourth studio album Some Great Reward on 12th March 1984. Written by founding member Martin Gore, the song reached #4 in the UK and #13 in the U.S, and also the top 5 of several Euopean charts. 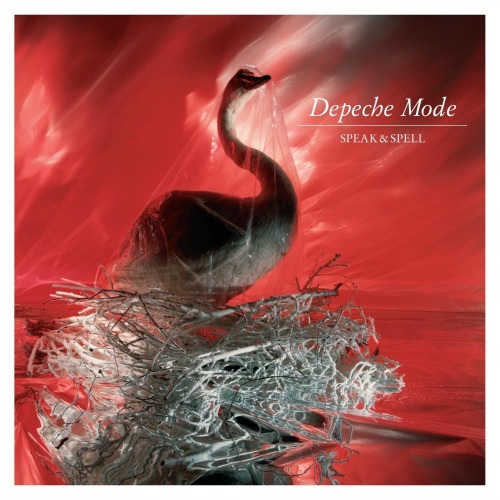 Released on 6th November 1981, Speak & Spell was Depeche Mode's debut studio album, reaching #10 in the UK. This was the only album to include Vince Clarke. 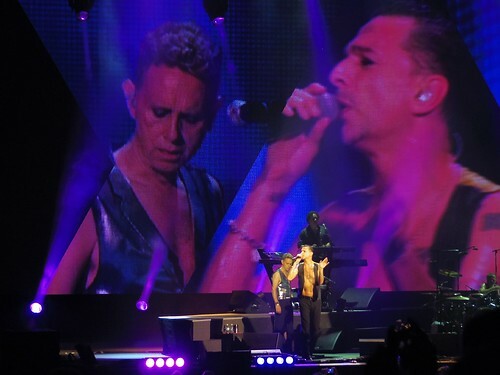 A new single from Depeche Mode was released on March 18th 2013. 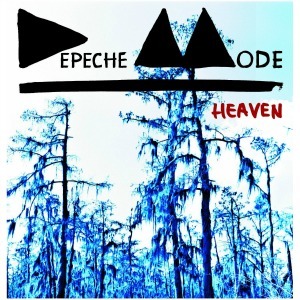 Entitled Heaven, this was the lead single from the album Delta Machine which is launched on March 25th in the UK and 26th in the U.S.